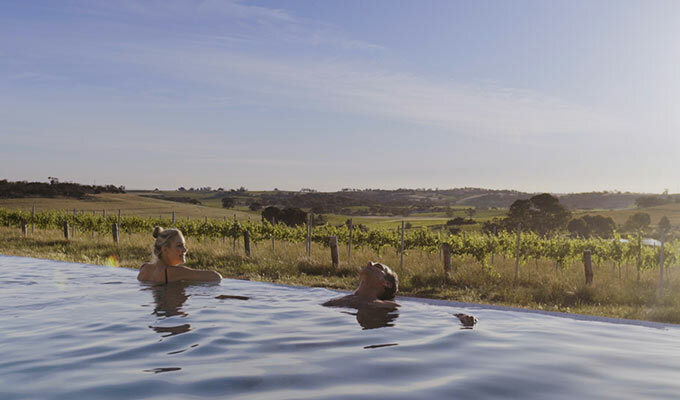 The Louise, an idyllic luxury vineyard retreat, encompassing acclaimed restaurant Appellation, is situated on a gentle hill surrounded by hundreds of acres of vines, with breathtaking vistas across the world renowned Barossa Valley. Just fifteen luxuriously appointed suites, each with its own terrace, are sited to provide guests with complete privacy. 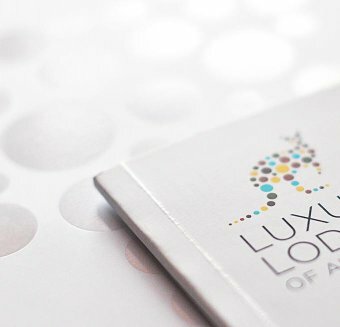 The look is soft contemporary, with inspired design and artworks a focus in every suite. 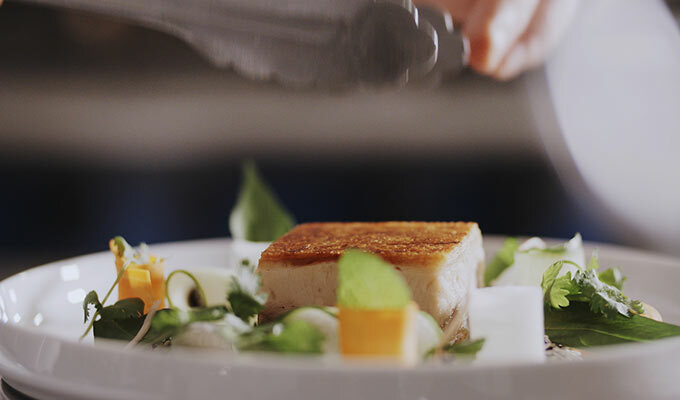 Casual and elegant are the hallmarks of destination restaurant Appellation, co-located with The Louise, where an inspired culinary team guides one of Australia’s finest regional dining venues. Understated, informed service and intimate ambience complement a Seasonal Selections menu focused on locally sourced produce. The daily changing Chef's Tasting Menu has garnered regional, state and national awards and recognition. 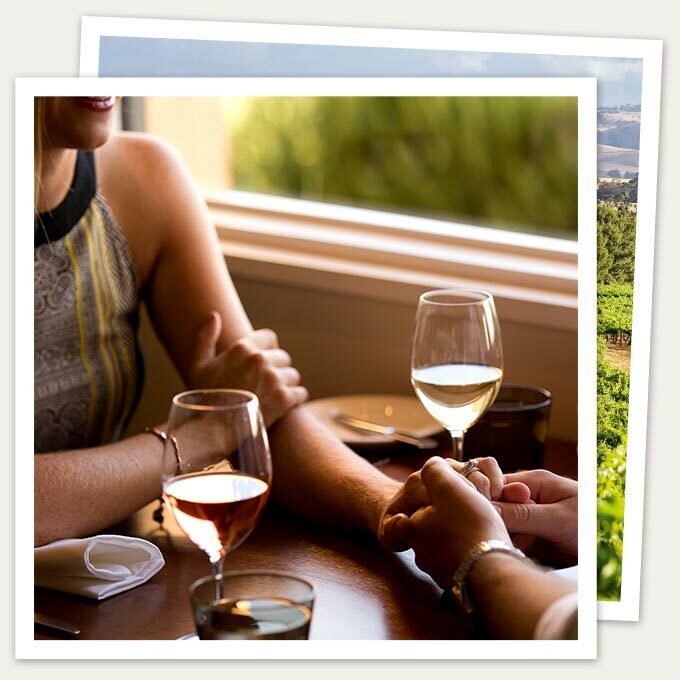 Appellation’s extensive wine list presents the best of the Barossa, Australia and major wine regions of the world. 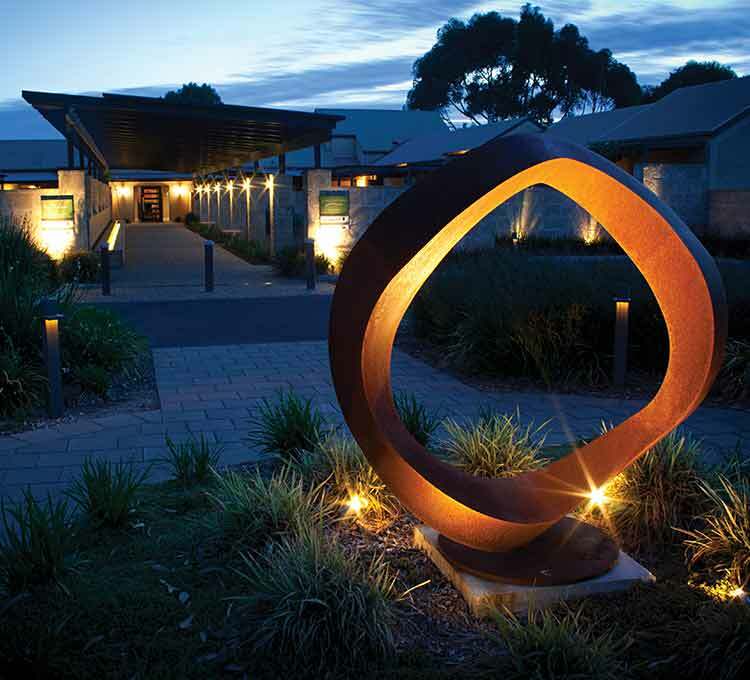 Home to more than one hundred wineries and over seventy premium and boutique cellar doors, the Barossa region showcases world class wine tasting and memorable food and wine experiences. Numerous private tastings and winemaker introductions may be arranged for guests of The Louise. 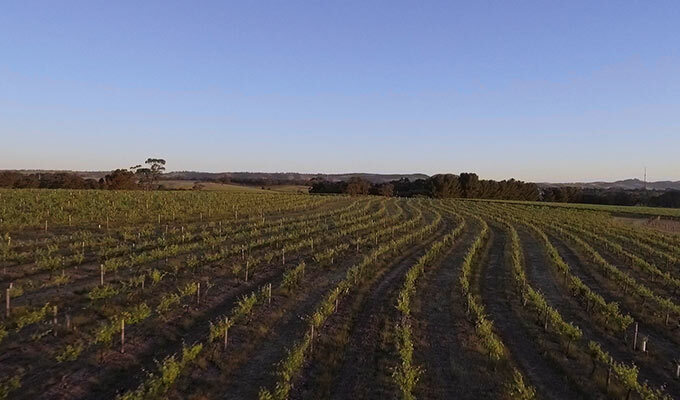 Enjoyable diversions include hot air ballooning, scenic helicopter rides, cycling, hiking, a relaxing massage, the acclaimed Barossa Farmers’ Market, Breakfast with the Kangaroos, and much more.